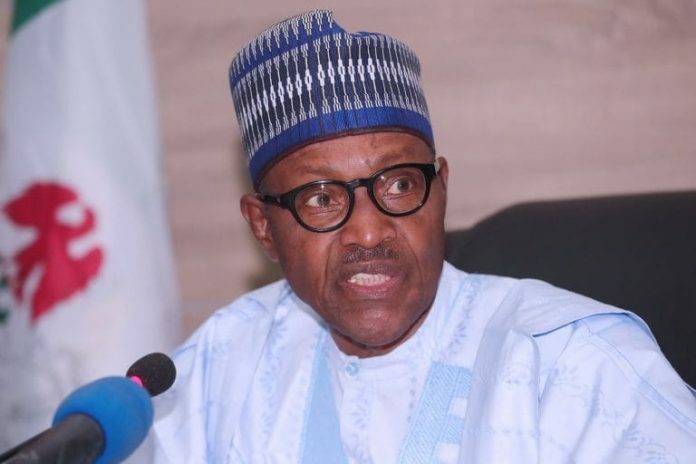 The Peoples Democratic Party (PDP) on Monday, April 15, charged President Muhammadu Buhari to tender his West African Examination Certificate (WAEC), which he claimed he has, to the presidential election petition tribunal. The opposition party, in a statement made available called on Nigerians to note that the All Progressives Congress (APC)’s claim that President Buhari does not need such a certificate for the office confirms that he actually does not have it. The statement signed by the PDP’s national publicity secretary, Kola Ologbondiyan, said that it is wrong for the president to have sworn to an affidavit to claim an educational qualification he does not possess. The PDP therefore maintains that the onus is on President Buhari to tender the certificate he claims to possess before the tribunal. Earlier, we reported that Festus Keyamo who served as director of communication of the President Muhammadu Buhari campaign had said that WAEC certificate was not needed to be governor or president. In a series of tweets on Monday, April 15, the senior lawyer said the constitution defines School Certificate or its equivalent to mean primary 6 School Leaving Certificate. He said the ability to communicate in English to the satisfaction of the Independent National Electoral Commission (INEC) was also what was needed. Keyamo said in the case of Osun state, the allegation of forgery of WAEC certificate by the candidate of the Peoples Democratic Party, Ademola Adeleke, requires disqualification.